Looking to make a donation to the Philadelphia Dance Center? Visit our PayPal.me link here! Philadelphia Dance Center has been offering FREE scholarships to young men who qualify and are interested in dance. The good news is, since our videos went viral, we are getting more and more inquiries. There are many obstacles and hurdles for young men pursuing dance as a profession and passion. We can all agree adolescence is hard. Male dancers are often one of only a handful of men in the whole studio. When they are young, they can feel out of place among their female peers. We'd like to change that by creating a safe space for our male students. The goal of this fundraising campaign is to offer a FREE boy's only class. 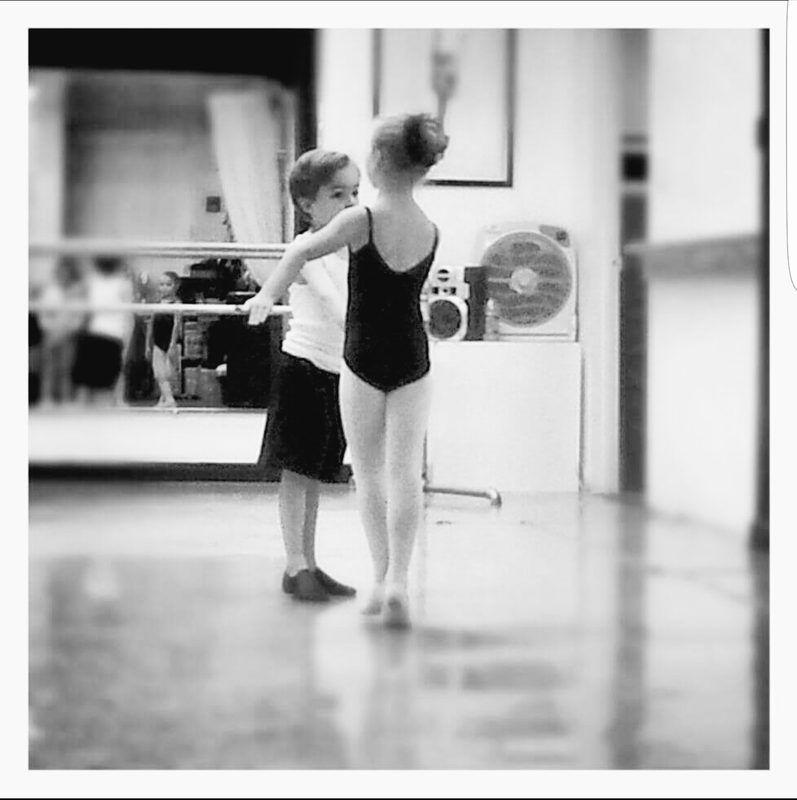 For one year - two classes a week - we need to raise $6,000 for our boy's only classes. We want to make this a reality for 2017 - 2018 dance schedule and in years to come! Contact us for more information on the fundraising campaign or take a look at the application below on how to apply. All funds donated to the PayPal link will be used solely for our scholarship programs. We will email you a thank you letter in receipt of your donation for tax purposes. Thank you for supporting the arts and enriching the lives of our many students. THANK YOU FOR YOUR INTEREST IN THE BOYS SCHOLARSHIP PROGRAM! This is open to any boy between the ages of 7 and 12. Dancers are required to fill out the application and complete an essay when applying. Please have the dancer answer the questions themselves. Dancers will be interviewed when they come in for their trial class. Dancers will receive 2 one hour classes weekly in Ballet and Hip Hop as part of their scholarship. Please download the application below! This is an amazing opportunity to get some of the best training in Philadelphia. 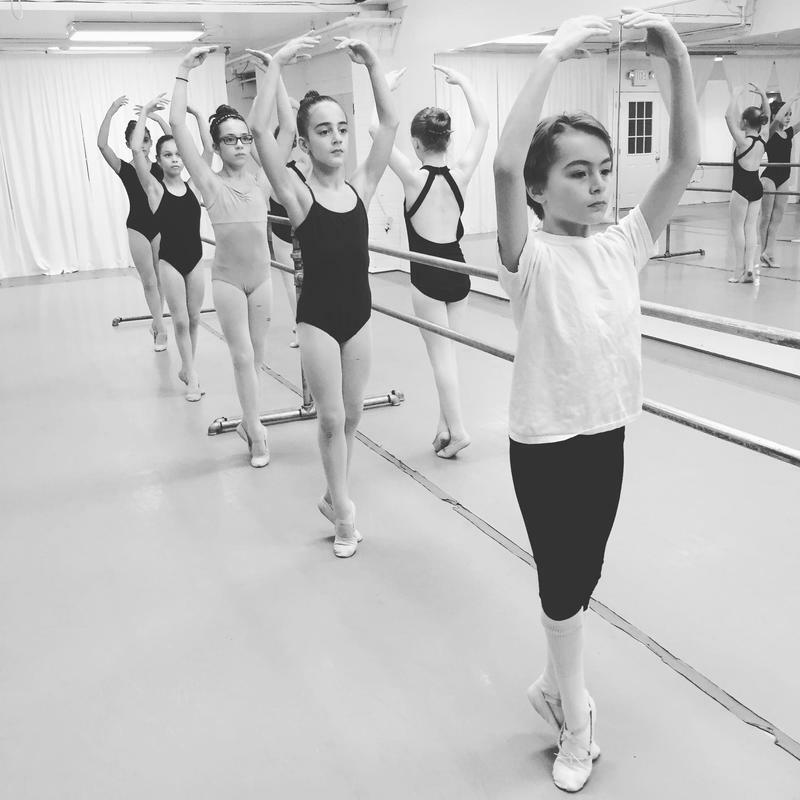 Dancers MUST complete one full season before adding more classes. If dancers would like to add additional classes to their schedule they may do so the following season. Tuition rates will apply. ​We are so EXCITED to offer this opportunity! We look forward to meeting you and welcoming you to the PDC family!